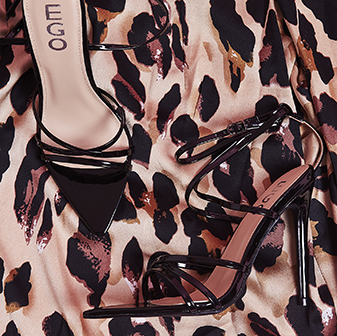 Take a walk on the wild side with the Kris leopard print combat boots. 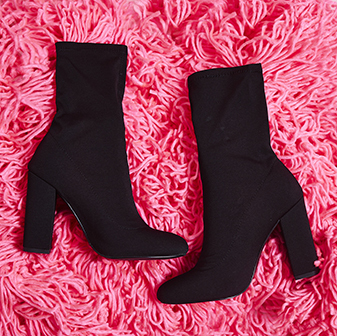 With a chunky sole and statement lace - these sassin' boots will have you standin' out from the crowd this season. We're teaming ours with some mom jeans, a plain tee and teddy coat for the ultimate edgy look.